Fixer-upper in desirable Englewood area! With the right touches this home can be a Englewood gem! 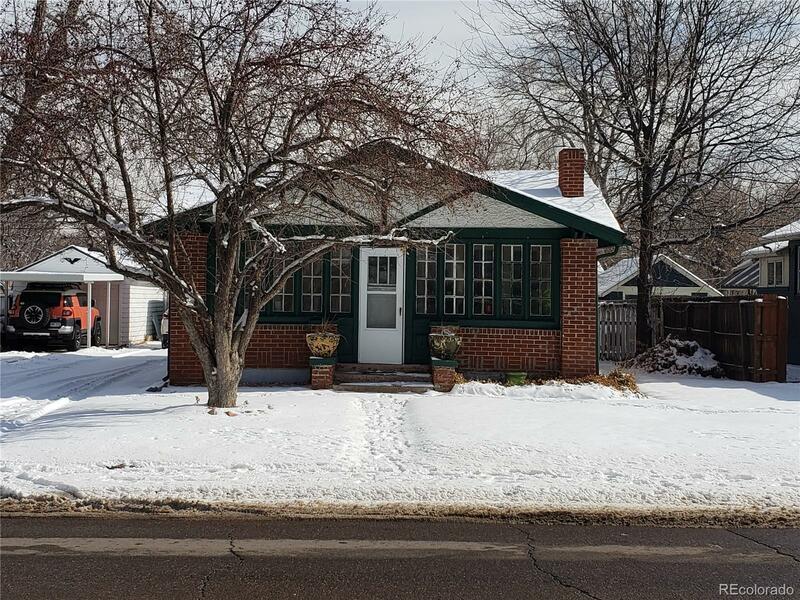 Home features 2 beds/1 bath, wood fireplace, sun room area on front of home with covered patio in back. Detached 2 car garage with long driveway and access to back of home. Set showing today!